Daily Adventures of the SAHM: SANTA! I KNOW HIM! And I'm getting a package! SANTA! I KNOW HIM! And I'm getting a package! 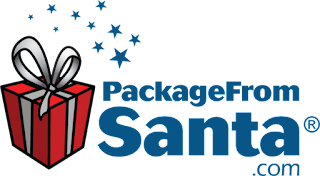 So stinking excited - our rotten little family is going to start a new tradition this Christmas with PackagefromSanta.com - the ONLY Santa memory service that does it ALL! 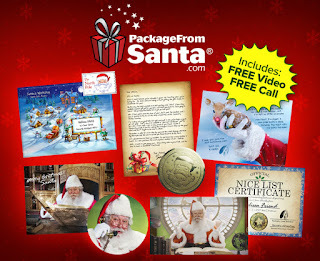 You get personalized letters, packages phone calls, AND videos from the big guy in the red suit. Yeah. This will definitely help. I mean, sure, we all want to see our childrens' faces light up in amazement when they get a personalized letter from St. Nick. Moreso, I want my kids to help put away their laundry and maybe not attempt to shove each other out of moving vehicles for at least 30 days a year. Some call it blackmail. Some call it deception. I call it the joy of the holiday season. It's not just a letter from Santa - it's an experience! It's joy, memories, wonder, happiness, guilt and bribery in a box and I am a HUGE fan! You can choose a specific letter theme and then customize it yourself to include details that only the jolly old elf would know. Every package also comes with a free personalized call AND video from Santa that can be scheduled at any time. 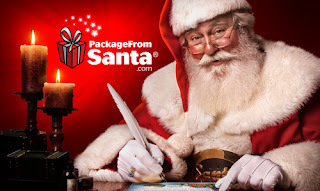 This techy part of packagefromsanta.com is UNREAL. So freaking well done and high-end and my kids are going to lose their minds! I want my kids to BELIEVE - I know I do. PackagefromSanta.com really helps make the magic happen and for that I am #grateful. Like even #pumpkinspiceeverythinggrateful. PFS has an A+ Rating with the BBB due to their unmatched high-touch customer service, so you can be confident that you're making a wise purchase (unlike that forearm tattoo that you envisioned to be much, much smaller than it actually is...) They have real people on the phone ready to help answer questions. Like, you don't have to push zero 838 times. Its kind of unheard of anymore, so this is pretty epic. ... AND APPARENTLY EVEN MORE! It also comes with a 60-day money-back guarantee, which shows that they are THAT confident your kid will freaking love this. 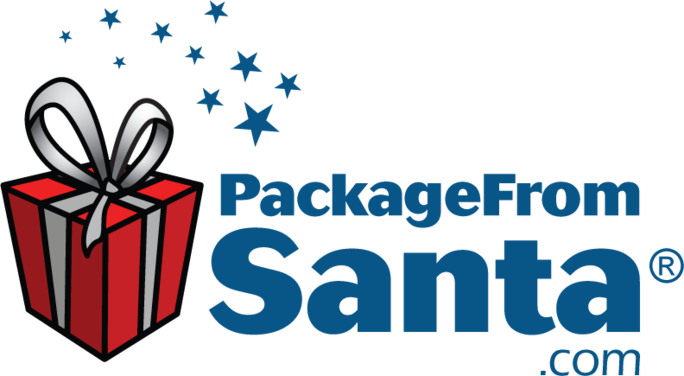 Check out https://www.packagefromsanta.com/ and save 25% OFF your order when you use FAMS17 at checkout! UM, COUPON! amazing blog! you have posted wonderful daily mom's adventures in health, weight loss and parenting, i am really impressed from your effort! a lot of appericiation, keep it up!